It's every child's dream to meet Father Christmas, and there's something of the child in us all. 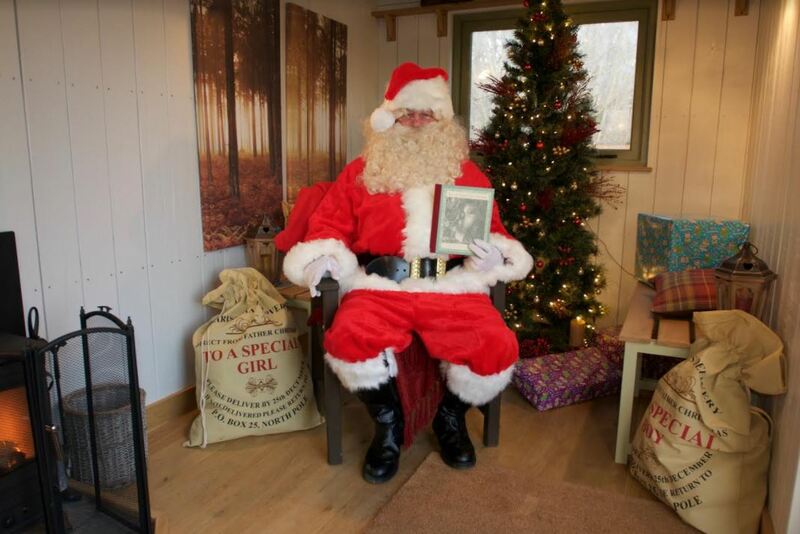 So young and old alike will love this chance to take a drive through the Eastnor Estate, overcoming the challenges of terrain and obstacles to meet Father Christmas in person. This enchanting one-hour off-road drive, ideally for two adults and two children, allows 'big kids' to get behind the wheel of one of a Land Rover to tackle steep inclines, descents and challenging terrain on the way to find the grotto, where the younger passengers will meet Father Christmas and receive a small gift. Then it’s back to base for a well-deserved hot chocolate and a few festive treats; but it doesn't stop there. 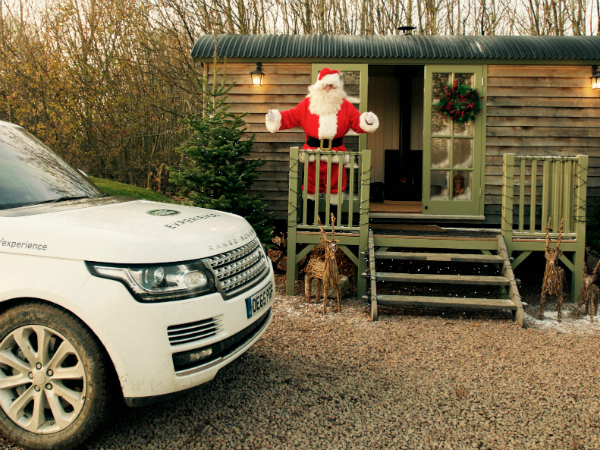 In this season of goodwill, Land Rover Experience Eastnor is offering JLR colleagues an extra five per cent off, making for a total discount of 15 per cent! To claim the discount, simply call 0333 733 3003 or email eastnor@landroverexperience.com, quoting ‘Team Talk’. TEAMTALK APPVENT CALENDAR WINDOW #3 of 12!